 Divorce is a highly trying time…an emotional whirlwind that can leave you in a state of utter overwhelm, great uncertainty and disbelief…especially if custody is at stake. 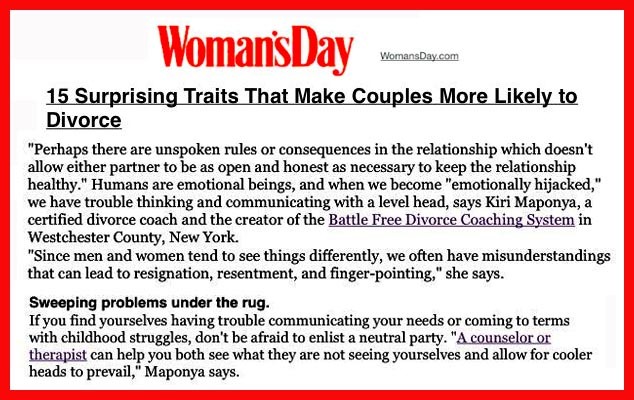 And yet, from this profound state of emotional and psychological distress you’re expected to come to a reasonable, realistic, and civil dissolution of your marriage … a dissolution of your life as you’ve known it. No wonder divorce is such a gut-wrenching experience! 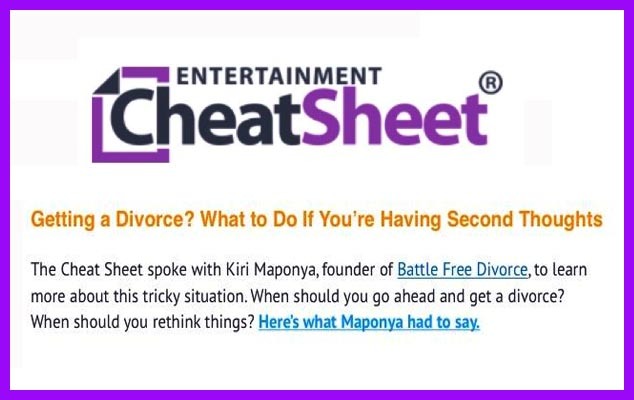 Divorce does not have to be one of the worst and craziest thing that’s ever happened to you! There is a way to navigate this process with sanity and clarity … a way that leaves your dignity intact… where you can come up with a reasonable and realistic resolution. And that way is with the help of a Divorce Coach! You may be wondering, how is it possible to find sanity in the midst of this nightmare? 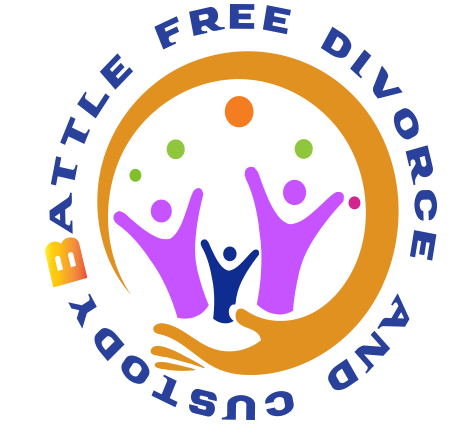 And what on earth is divorce coaching? Well, I am glad you asked….to put it simply, Divorce Coaching helps take the emotional drama out of the process, so you can have the wherewithal to focus on what’s really important to you and create the outcome you truly desire. 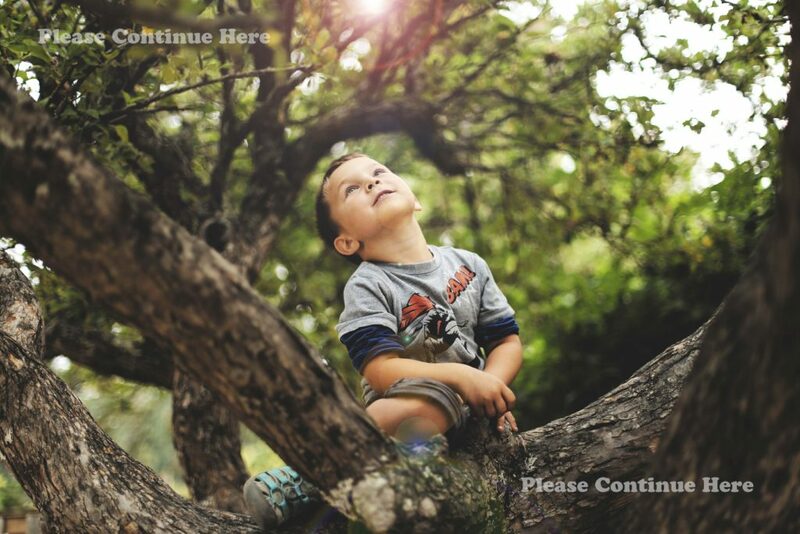 ➤ Your team of professional experts helping you with the process…attorney, therapist, mediator, parenting expert or financial analyst…can serve you more fully and they’re better able to deliver the outcomes you desire. And that’ll save you lots of money and frustration in the long run! Above all, you’re able to walk away from this experience with your head held up high… knowing that you did the best for yourself and your children. Remember, who you are during the divorce ordeal will directly determine your capacity to heal, make peace and ultimately, the freedom to move on and rebuild your life. 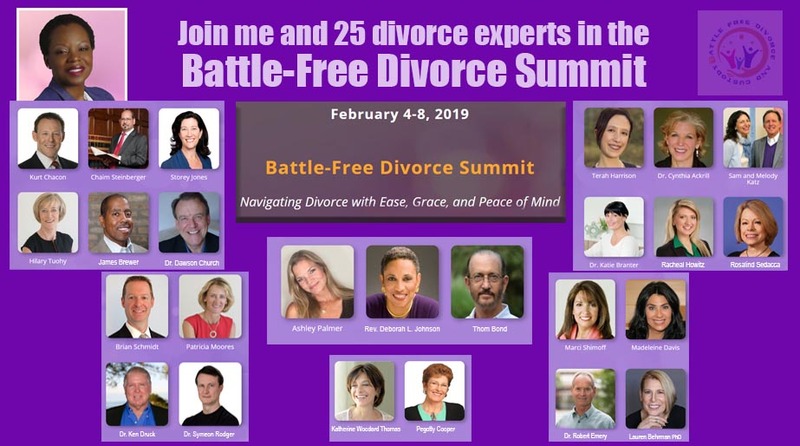 If you want to have a sense of hope and optimism again… If you want to begin to create new possibilities for your life… If want to find out more about Divorce Coaching and how it can help you with what you’re dealing with….and never have to go at it alone!